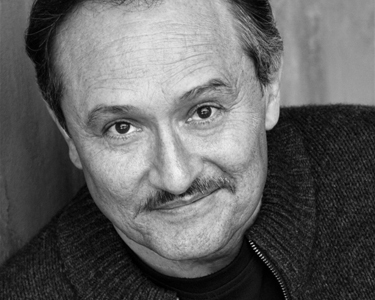 Ricardo is the Executive Artistic Director of Teatro Vista where he has directed A View From The Bridge, Momma’s Boyz, i put the fear of mexico in’em, and La Magica Posada. 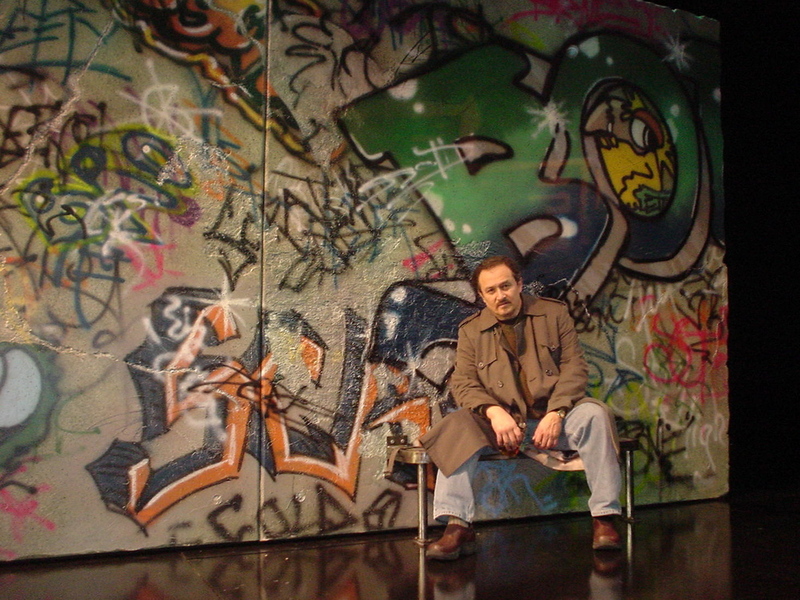 Gutierrez has served as the Artistic Director of Nostotros in Los Angeles, The Canterbury Theatre in Indiana, and Absolute Shakespeare in Chicago. Regionally, Ricardo has guest directed at Theatre 40, Nosotros, the Bilingual Foundation of the Arts, The Double Image Theatre, Loyola University and the University of Texas Pan Am. Gutierrez is the co-founder and Director of the Alliance of Latino Theatre Artists Chicago (ALTAchicago), a service organization dedicated to promoting and fostering Latino/a theatre artists in Chicago. As a producer, he has hired, supervised and evaluated artistic personnel for over one hundred theatrical productions. 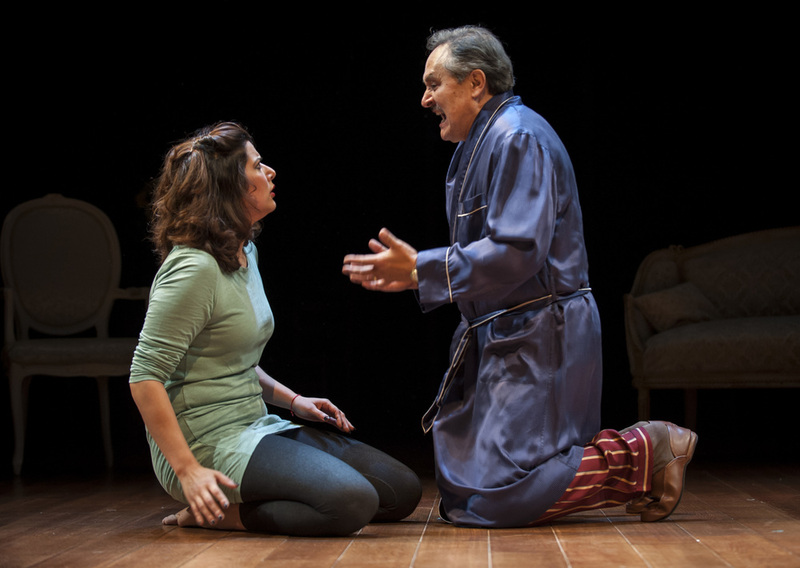 As an actor, Gutierrez most recently appeared in the world premiere of The Upstairs Concierge at the Goodman Theatre where he was also recently seen in the world premieres of Song For The Disappeared and Fishmen. 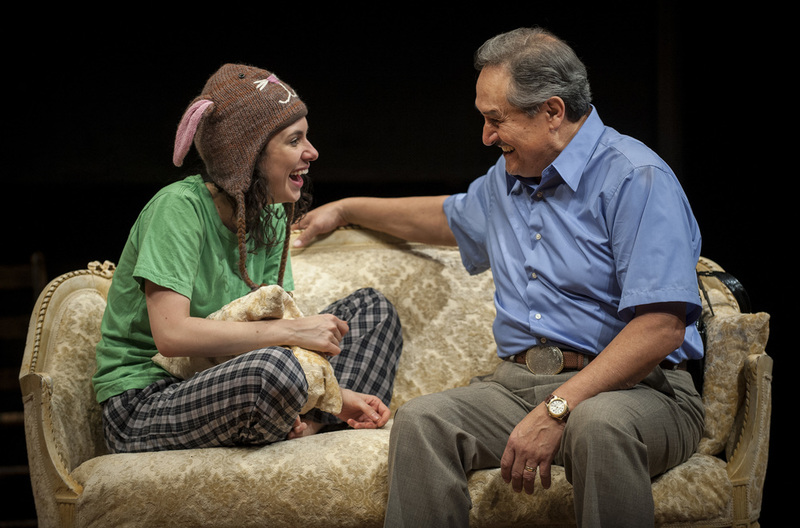 Gutierrez has appeared on stage at the Actors Theatre in Louisville, The Denver Center Theatre, Steppenwolf Theatre, Victory Gardens Theatre, and at Lookingglass Theatre. He can be seen in the USA television show, Sirens.